Potter & Associates Architects designed a prototype facility which can be adapted to multiple sites. 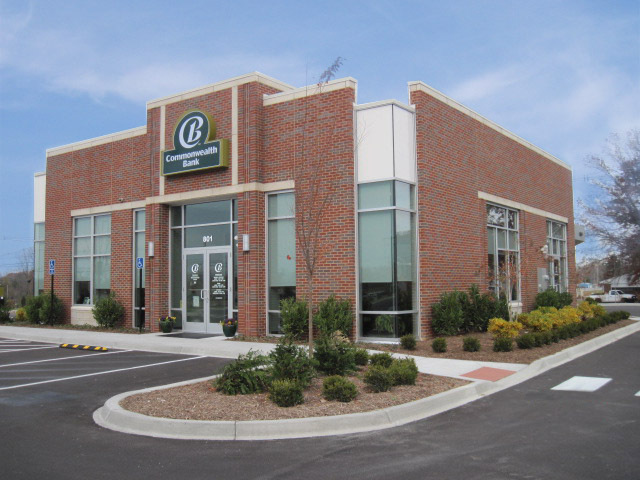 The specific location featured here included a 5,000 SF bank branch and 2,000 SF of retail space. 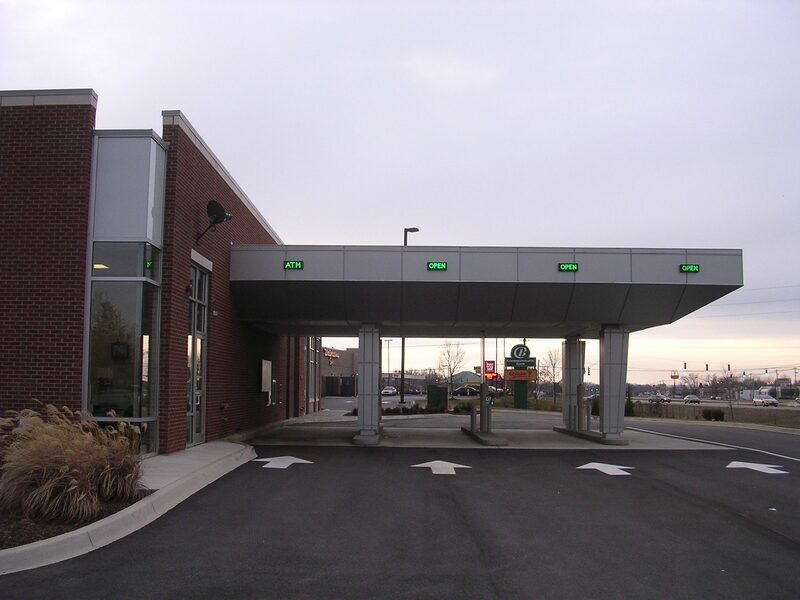 The exterior materials combined brick and limestone accents with aluminum panels. The plan is open with central focus on the teller line. 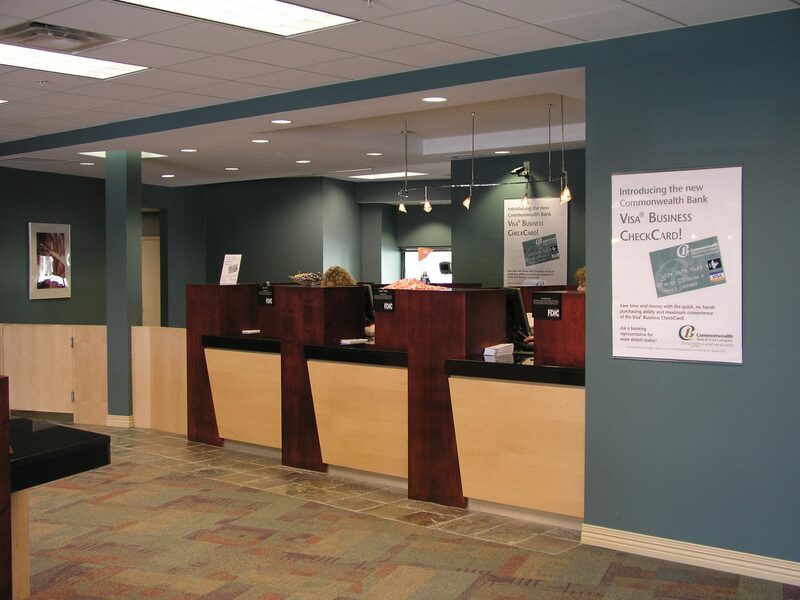 The bank interior has a mixture of maple and red mahogany wood tones and granite countertops.